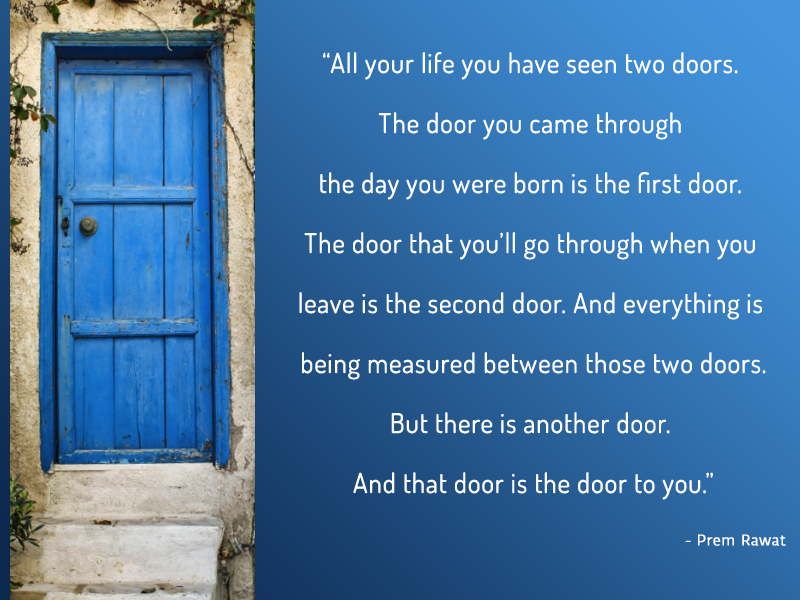 All your life you have seen two doors. the day you were born is the first door. being measured between those two doors. But there is another door. And that door is the door to you.